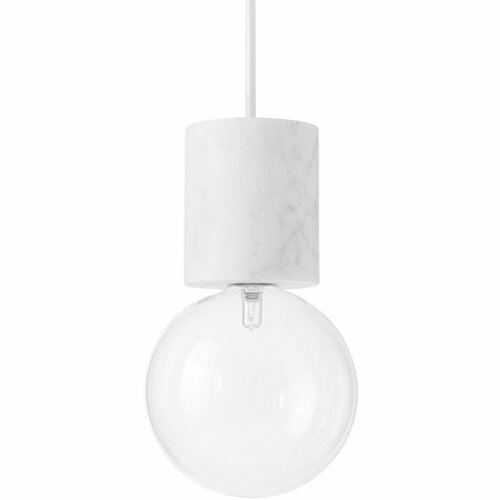 Marble Light lamp by &Tradition is made out of Italian Bianco Carrara marble and mouth-blown glass: the union between these two materials is interesting and beautiful. 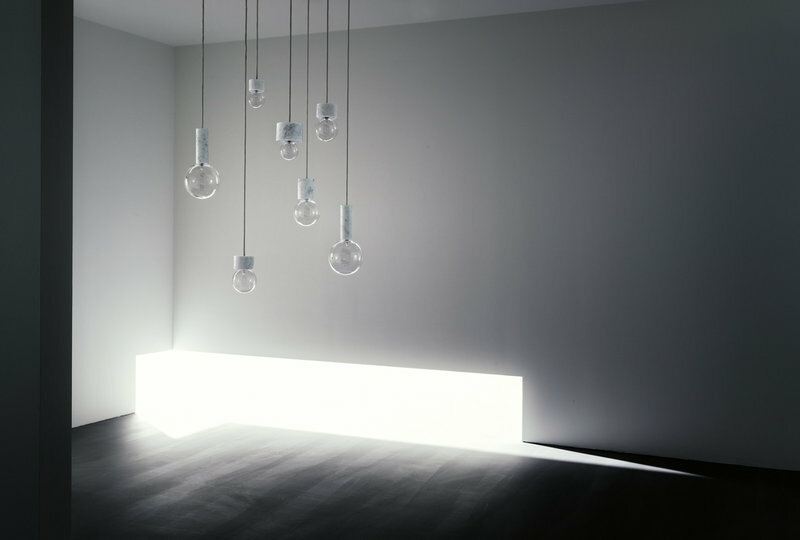 Use separately or gather a whole bunch of them together to create an amazing light cluster. 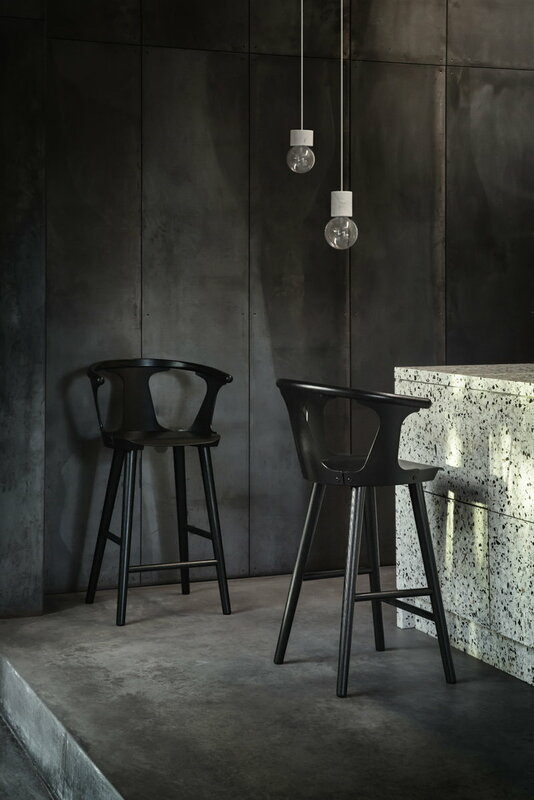 Studio Vit is a London-based studio, which creates lighting, furniture, products and spaces, and was founded by Swedish designers Helena Jonasson (born 1978) and Veronica Dalbert (born 1974) in 2010. Studio Vit’s designs are based on the examination of elementary forms and the simultaneous harmony and tension between them. This allows ideas to extend from one project to another. Materials and their natural qualities have great significance to the designers. Helena Jonasson and Veronica Dagnert aim to produce items that are long-lasting and designed and produced with care. 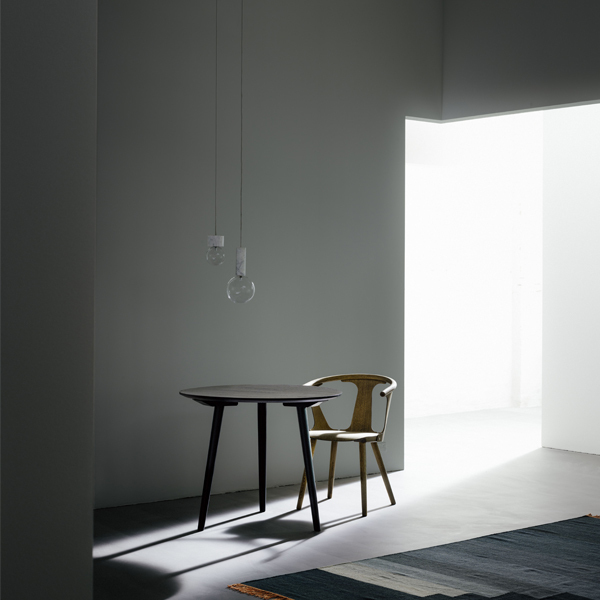 Their style has been referred to as new minimalism, which is strict but possesses poetic qualities.